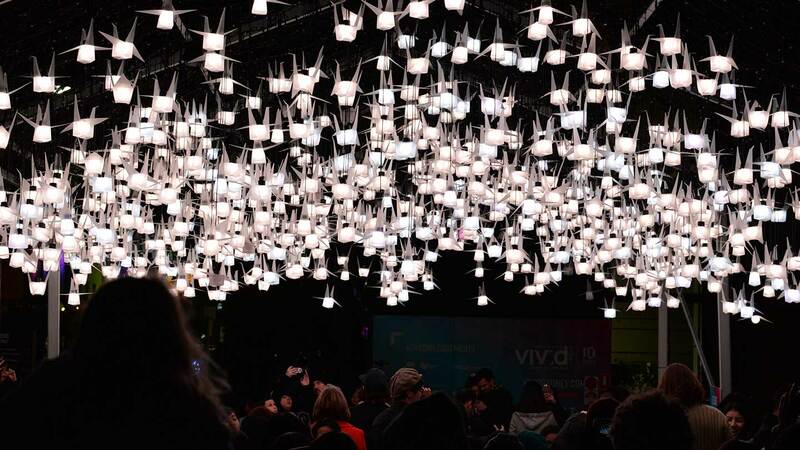 VIVID 2018 marks the festival’s 10th anniversary. 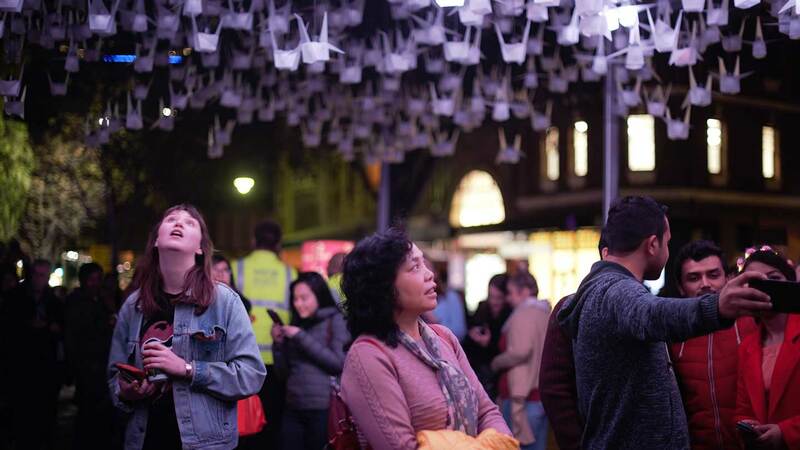 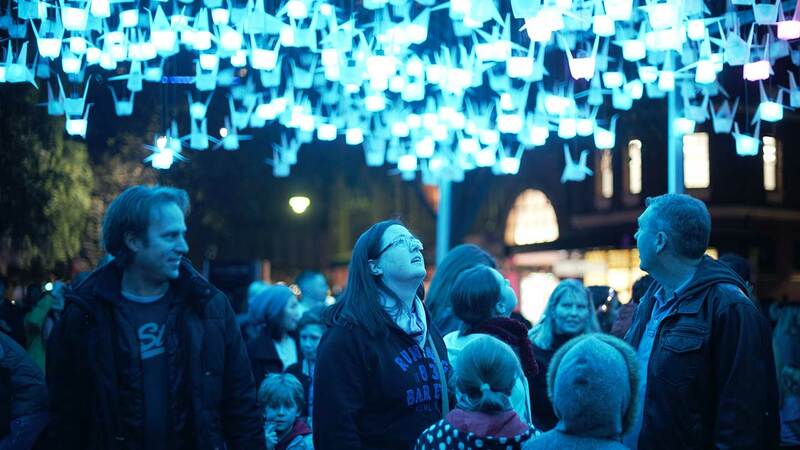 Artists from Ambient & Co have done a great job of presenting this lighting interactive art piece and BoscoLighting is proud to announce its involvement in it. 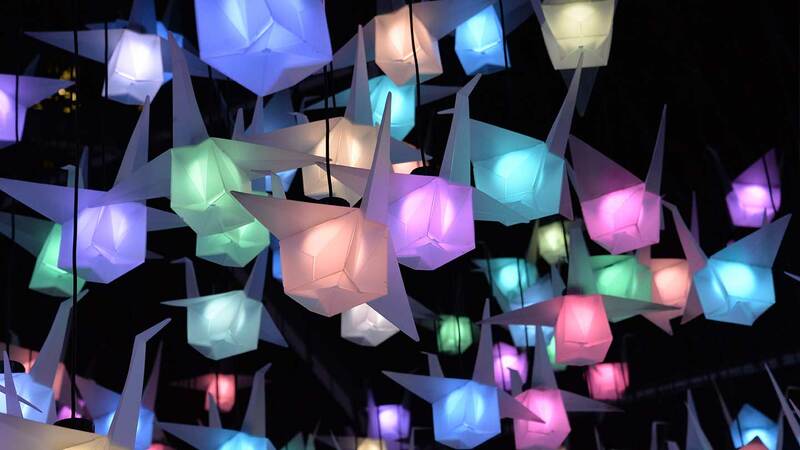 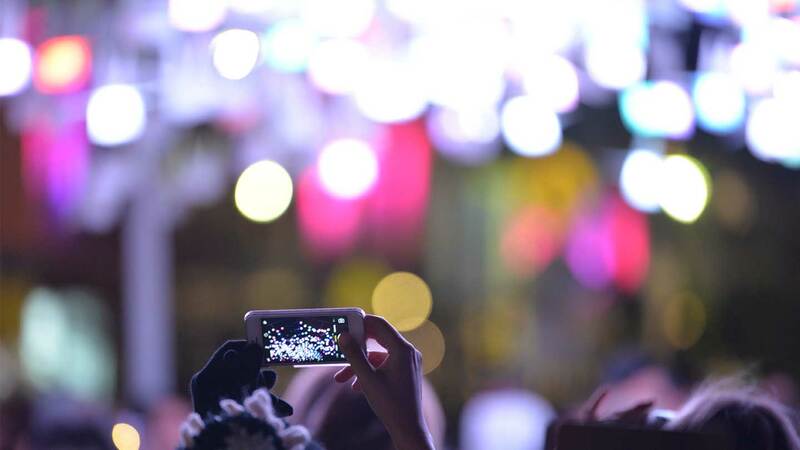 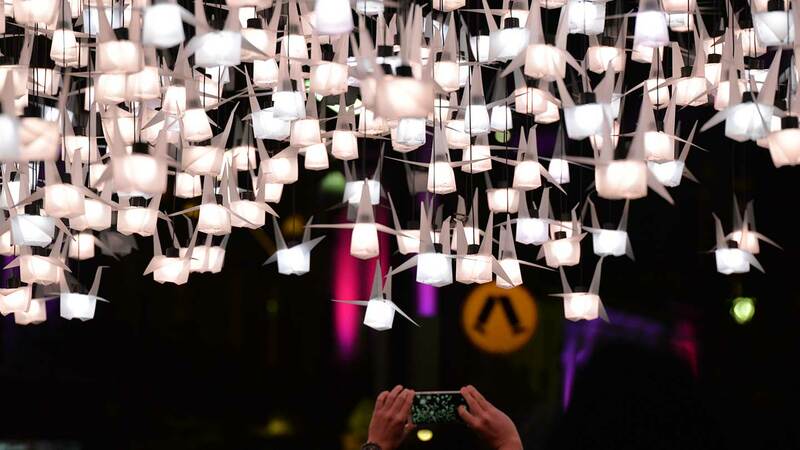 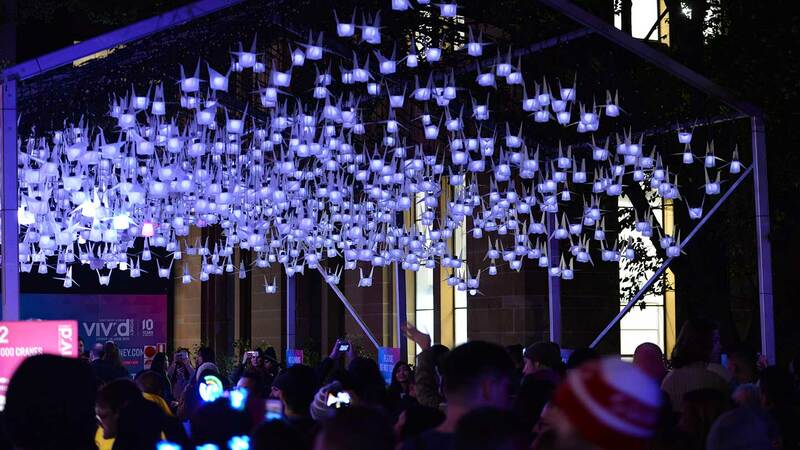 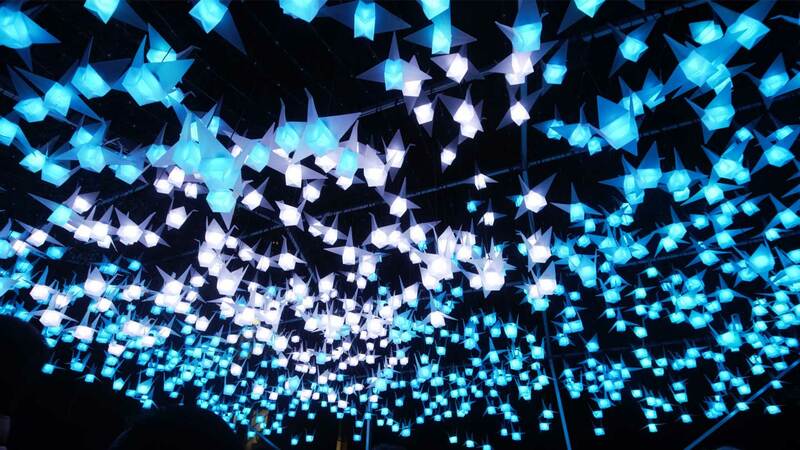 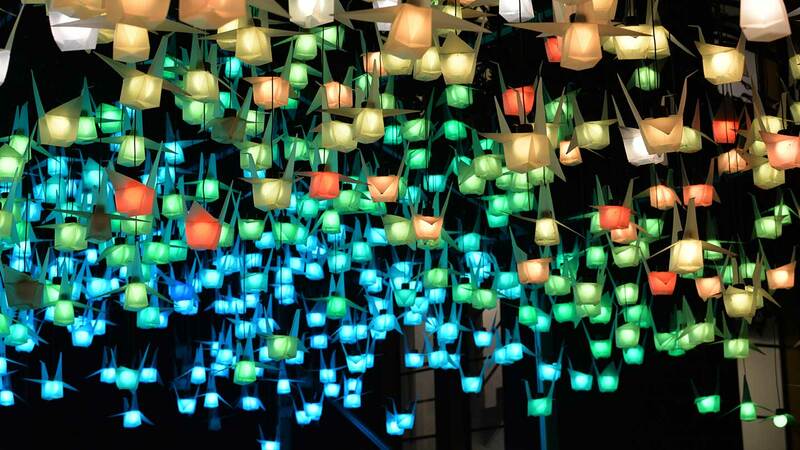 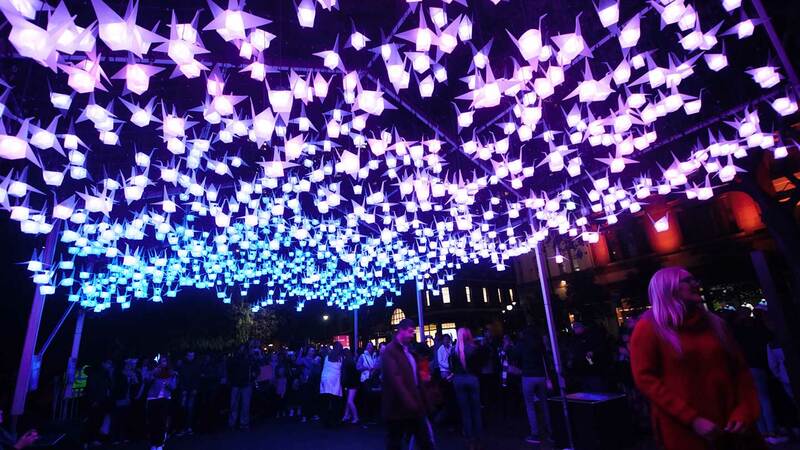 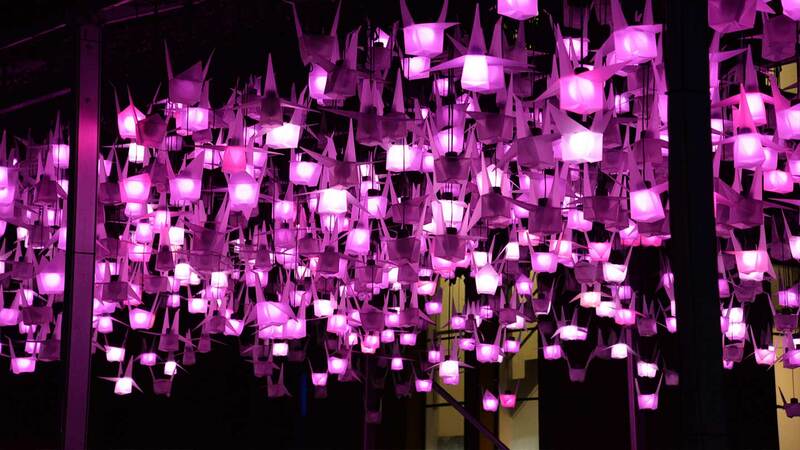 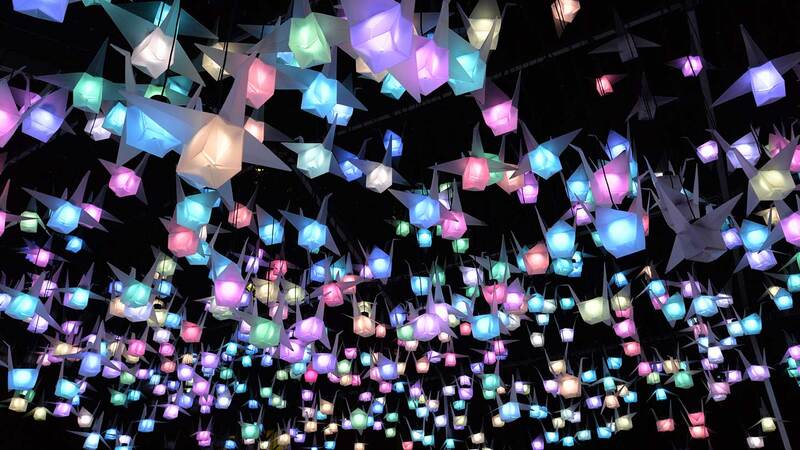 1000 Cranes was selected as one of the top 10 instagrammable VIVID Sydney Lighting Installations by VIVID Sydney Offical.